Are you interested in this opportunity? 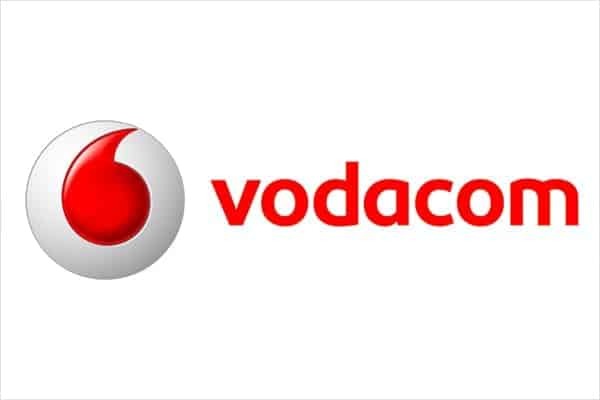 Then send a copy of your CV to careersng@vodacom.com. You will be contacted if you are qualified for the job.